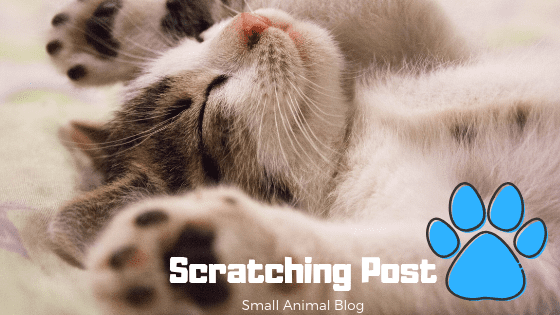 BlogHome » PET NUTRITION – What should I be feeding my pet? It can be really confusing trying to work out what is the right type of food to feed your pet especially as we have so many choices available. There’s dry food, canned food, semi-moist food, raw food, holistic, upper premium and even organic diets available for each type of diet. Making sure you feed a top-quality food for your pet is one of the best things you can do to ensure their wellbeing requirements are met. Your pet’s stage of life: are they a puppy/kitten, or adult above one year or senior which we class as above the age of seven. It’s common sense that the nutritional requirements of a six-month-old Rottweiler puppy will be very different to those of a twelve-year-old Chihuahua. Lifestyle: Does your pet compete at agility or run around burning energy or are they more the couch potato type who like to follow the sun from room to room? Environment: do they mostly live indoors or outdoors and are they in a warm or cold climate? Medical Conditions: Do they suffer from any skin issues, digestive upsets or other health conditions? Our vets might recommend a special prescription diet to help manage these conditions. Flavour and texture preferences – just like us our pets can have favourites too. Cats can be very selective about the texture and shape of their food. Did you know that when you change your pets’ diet to a good quality pet food the first physical change will be in the coat? Up to 40% of the protein a dog eats goes into their skin and coat so when a dog is fed a low meat protein, cereal-based diet they will not have the protein spare to grow a healthy coat. The standards are set by the Association of American Feed Control Officials (AAFCO) and as well as ensuring nutritional adequacy, will also indicate the life-stage for which the food is adequate for example gestation/lactation, growth and maintenance. Nutritional needs for senior pets can vary depending on health conditions, there are no AAFCO standards for senior food. At the clinic, we stock Premium foods. These foods consist of high-quality ingredients that are more digestible. This means more nutritional value per serving, less poo and better value for money. Good quality foods are free of food colourings which can cause food allergies and contain higher levels of animal protein as well as natural anti-oxidants and Vitamin E which acts as a natural preservative (rather than chemical preservatives). Sometimes our vet might recommend a special or prescription diet for your pet. 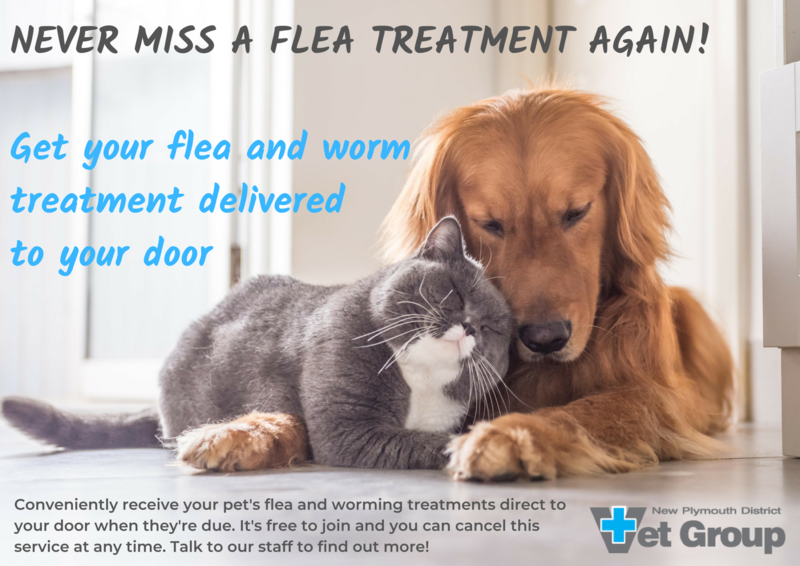 These are diets that are specially formulated to help in the treatment of certain diseases or health problems and can significantly improve your pet’s quality of life. These diets are the result of many years of research and are constantly being tested and improved as our understanding of health problems also grows. There are diets available which help to manage a range of conditions which include kidney disease, liver disease, bladder stones, diabetes, arthritis, skin allergies, gastrointestinal problems, thyroid disease and weight loss. Raw food diets are becoming more and more popular as owners look for alternative options to feed their pets. Many raw food diets whether commercially made or homemade are not balanced and too much or too little essential nutrients (for example protein, calcium, and phosphorus) can damage the health of your pet. 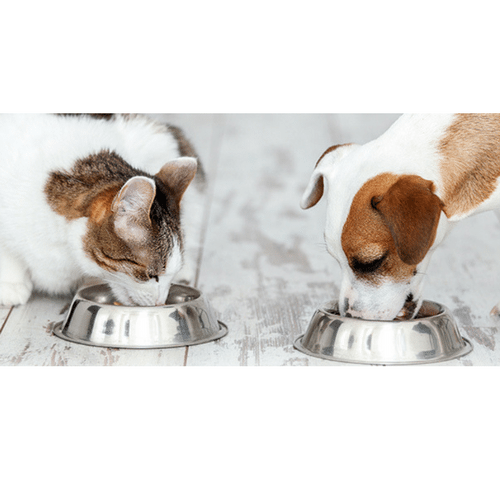 Making sure you are feeding the correct requirements is essential to maintain your pets’ wellbeing. Special consideration would apply if your feeding a raw food diet and your pets’ physical health changes. Seeking professional advice at this stage would be recommended. If you are wanting to try raw feeding, we would recommend you have a consult with our Vet Wendy Dixon who is very knowledgeable about raw food diets. We also have some very helpful information about raw food diets on our website www.npvet.co.nz. Consider his/her life-stage and lifestyle. Read the labels on pet foods, look for the AAFCO standard and if possible, a diet that has been through feeding trials. Make sure that diet you feed is complete and balanced. Need more advice? Talk to our experienced team of professionals who can answer any questions you have regarding your pet and their feeding requirements. 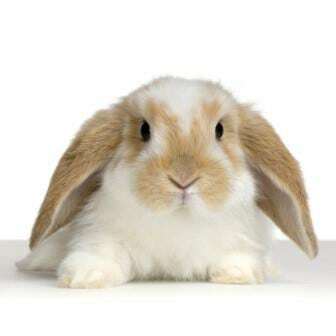 previous post: Do you have a pet rabbit? Do you know about RHDV1-K5?